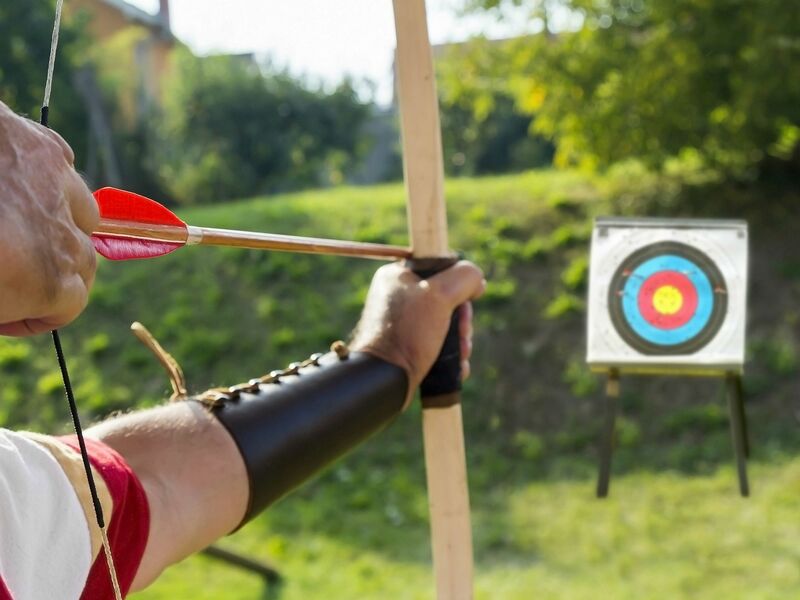 Learn the regal sport of archery on one of our stunning Polo Fields. We offer up to 6 lanes from 5 – 20 meters with the latest equipment & safety procedures. Our qualified instructors will be on hand to make sure you get the most you’re your experience.